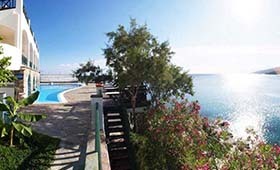 Griekenland > Griekenland weblog > De Griekse Gids is back, now with travel packages! The holiday fair is almost coming! Back again, you will be able to find us here again from 9 to 13 January 2019 to bring the Greek atmosphere to you. January 9th for trade visitors and from January 10th to the public. Come to the holiday fair and enjoy our Greek live music and delicious Greek appetizers. 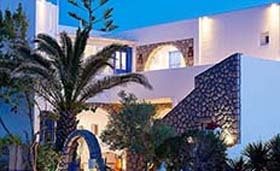 Cannot wait to spend your holiday in Greece? Then you can also book your trip with us! Since September we offer our own trips, where you have the choice of package holidays, fly & drives, island hop holidays and trips completely tailored to your needs. 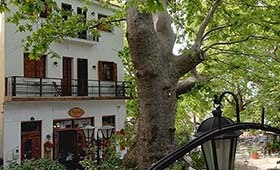 Would you also like to enjoy the Greek atmosphere at home? Then take our new Griekse Gids Glossy (edition 11) with you for free on the holiday fair. Read all about our wide range of accommodations and surprising destinations.